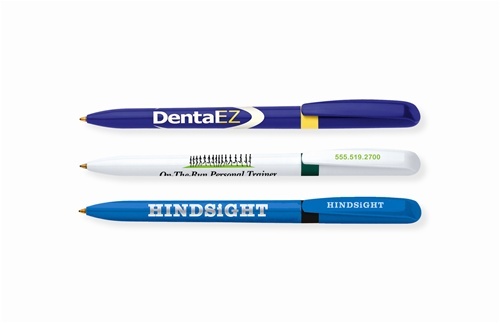 Custom Pivo® Chrome BIC® Pencil comes with retractable twist-action mechanism. 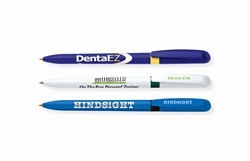 Logo Imprinted Chrome Pencil is always available in stock. 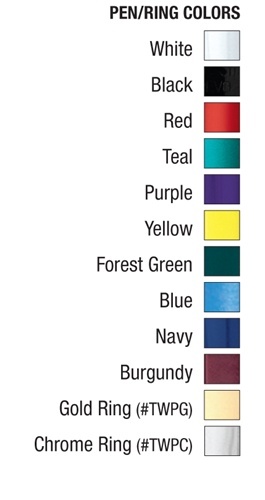 Custom Pivo® Chrome BIC® Pencil is available in 10 colors: Black, Blue, Burgundy, Forest Green, Navy, Purple, Red, Teal, White, and Yellow.